Learn more about Dr. Danny and Dr. Naomi! Welcome to our Family Dental Practice for comprehensive, state of the art dental care. We are committed to making you feel at ease in a safe and comfortable environment by providing you with easy and pain-free dental treatment. We have been in practice for over twenty five years and offer a wide variety of services including Fillings, Cosmetic Bonding, Crown and bridge work, Invisalign, Root Canal treatments, Implants, Extractions, Dentures, and Whitening. We are conveniently located near the North Shore mall in Peabody, MA. 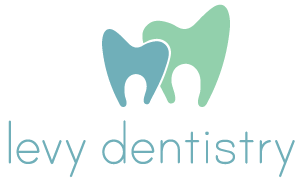 We are always welcoming new patients and we would love to have you as part of our dental family. Please explore our web site to learn more about us.